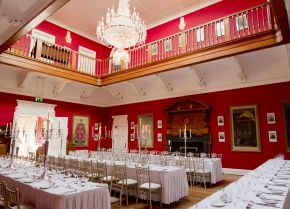 Palmerstown House Estate is a perfect location for those travelling from Dublin and all parts of the country to do business. It is a haven of peace and tranquillity, with the perfect ambience to focus minds, communicate ideas and achieve business objectives. We realise that no two business gatherings are alike. Our attention to detail and high standard of service will ensure that your event meets its precise objectives – whether it’s a team briefing before a round of golf, a new product launch or a full day conference. We can cater to your needs. The Golf Lodge offers meeting facilities and services for both small meetings and groups up to 300. 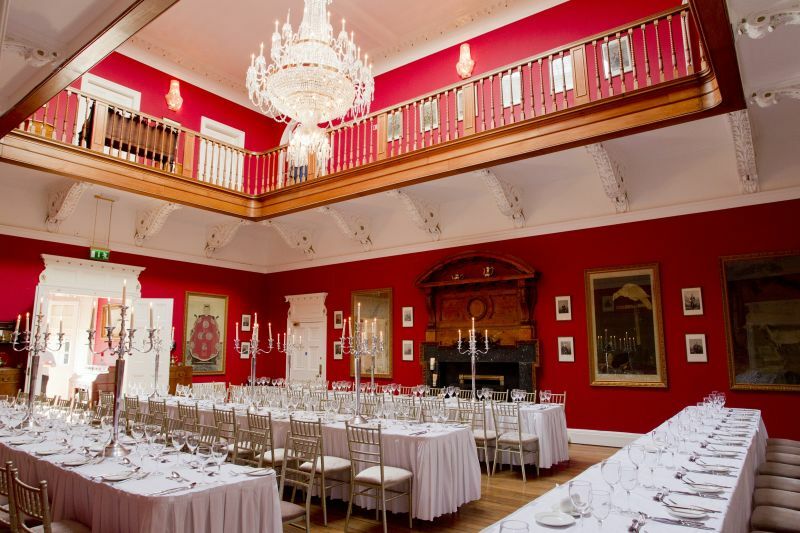 The High Chapparal Suite is also available for private hire for elegant Gala Dinners for up to 220 guests. 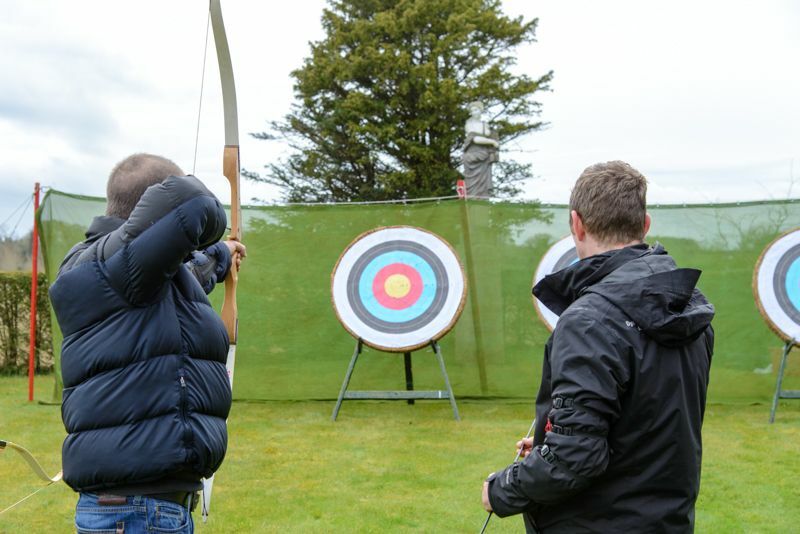 We also offer a range of onsite activities such as Clay Pigeon Shooting, Archery and Zorbing to name a few. 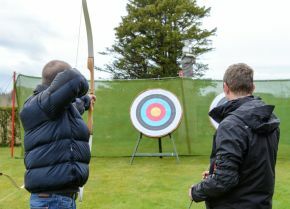 To view our team building events, please click here. Stages/ Podium/ PA System/ Microphone & Conference Phones are available on request.